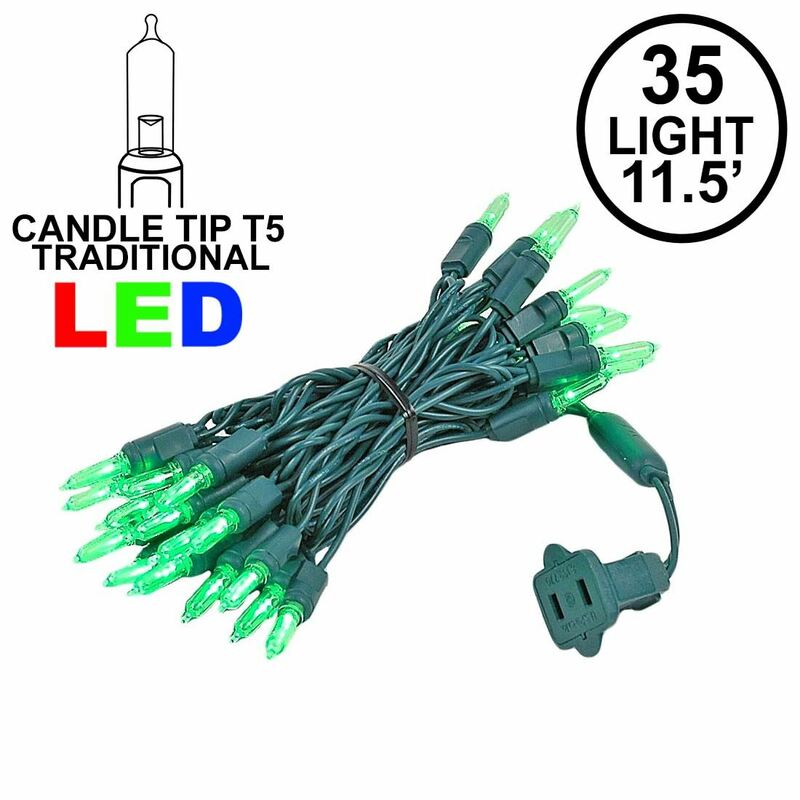 Novelty Lights has teamed up with the king of exterior illumination, Clark Griswold from National Lampoon's Christmas Vacation, to create the brightest LED light set On.The.Planet! 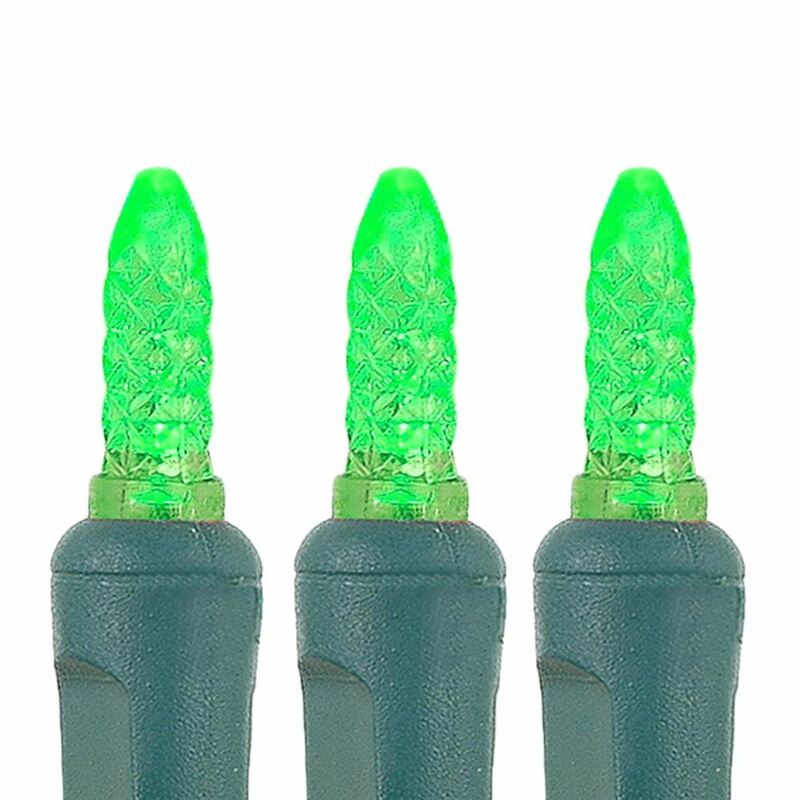 Clark Griswold spent days untangling and testing thousands of light bulbs; not so with these green LED mini light strings. 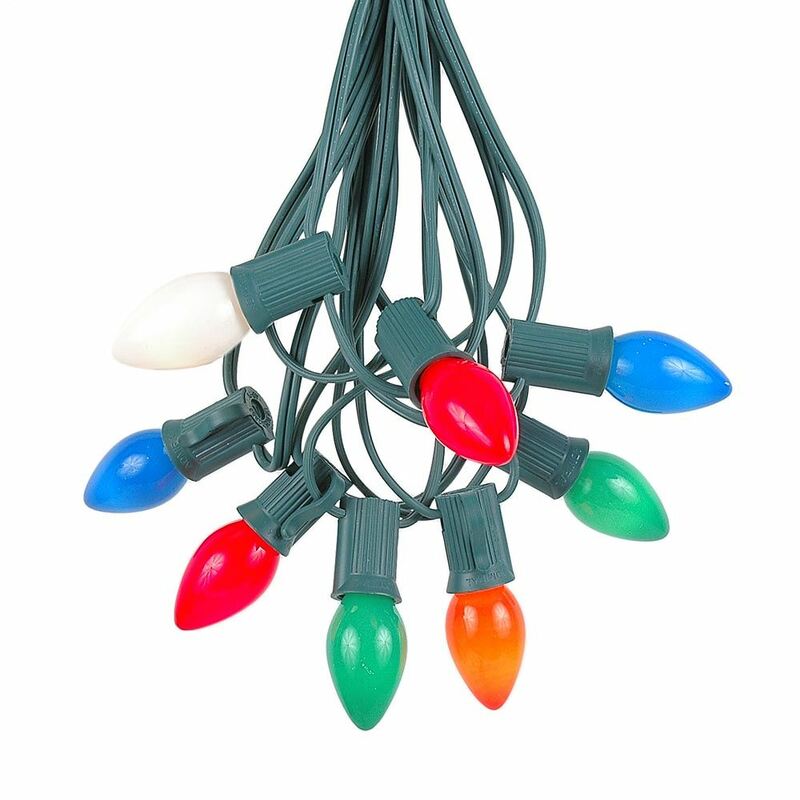 Clark has personally approved these lights to last 50,000 hours and guranteed to be tangle free. 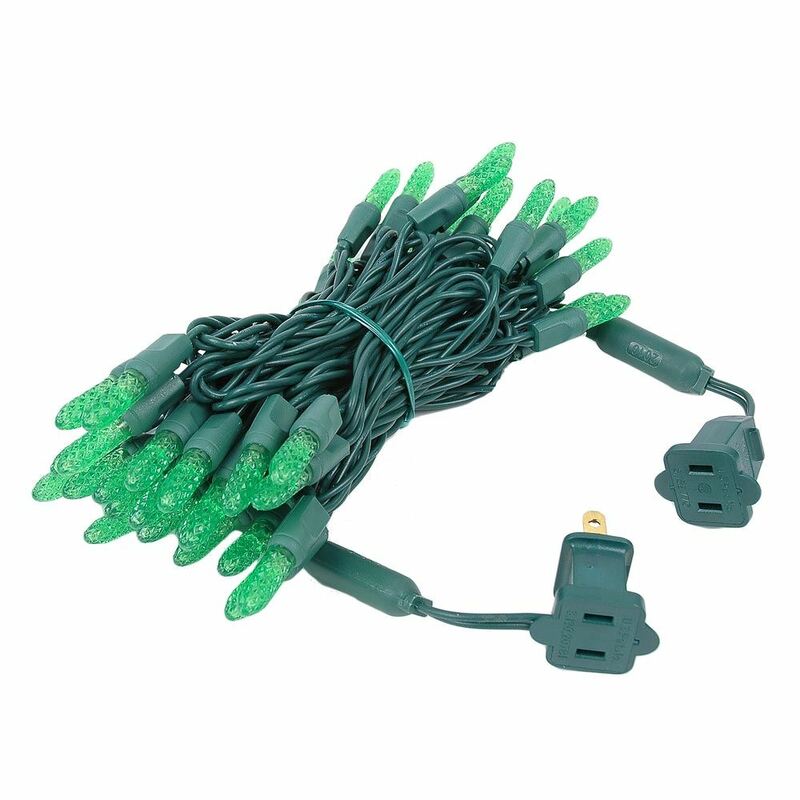 Mr. Griswold decorated his house with 25,000 incandescent Christmas lights. That's 10,000 Watts of electricity. 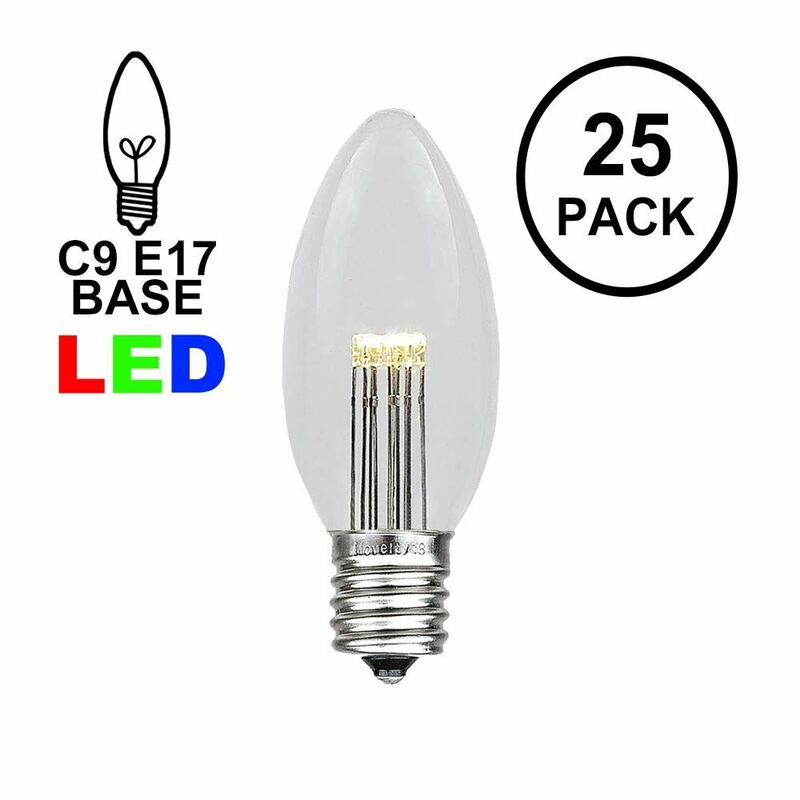 Today, Clark uses these energy-efficient LED's - saving more than 90% energy cost. 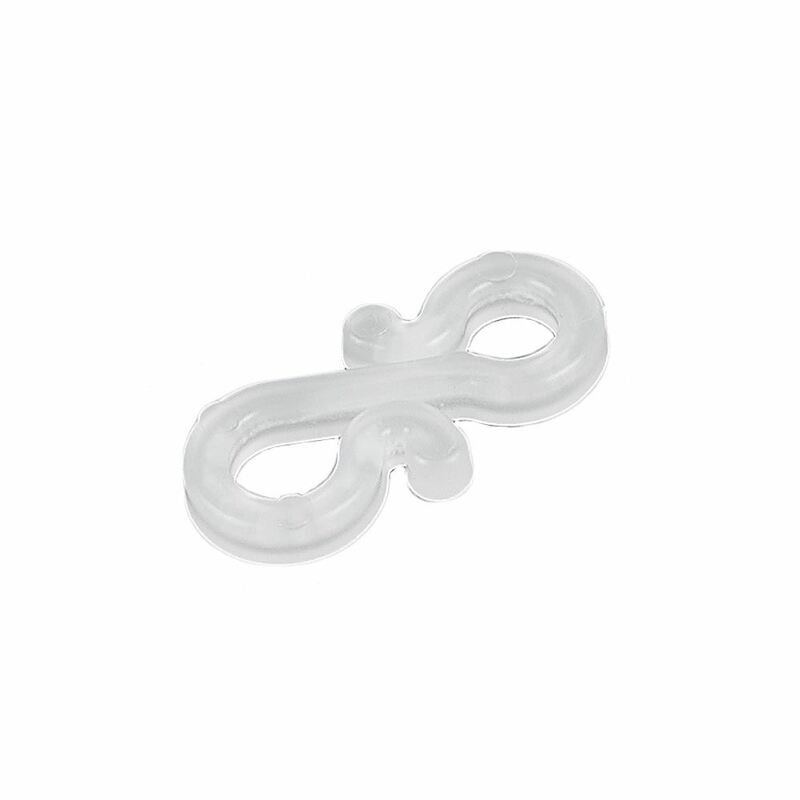 Even better, he can connect up to 40 of these strings and never worries about those pesky breakers. 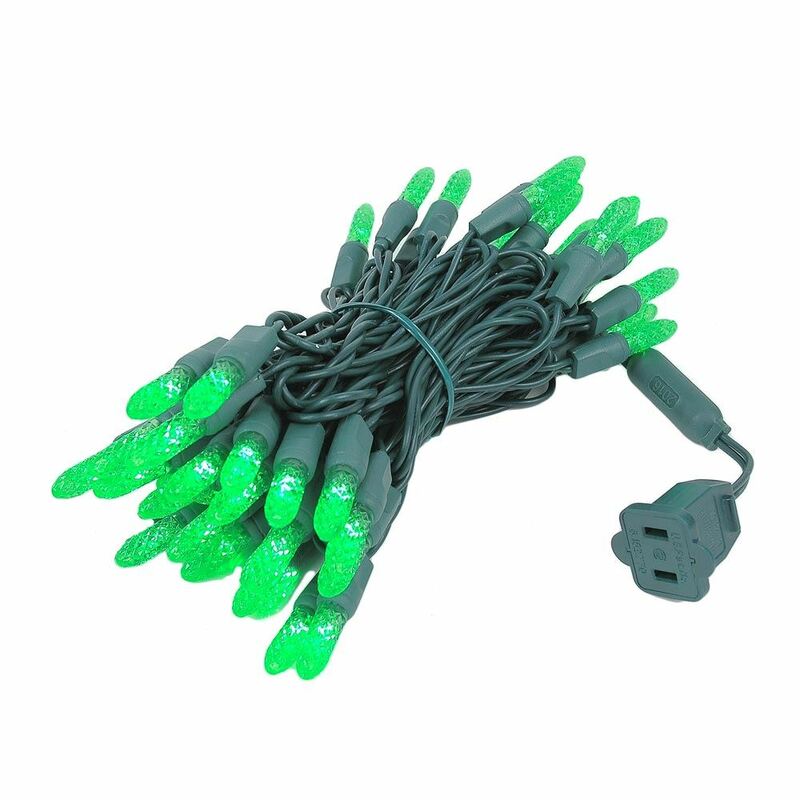 Our Clark Griswold approved LED Christmas lights are constructed using a larger M8 style LED. 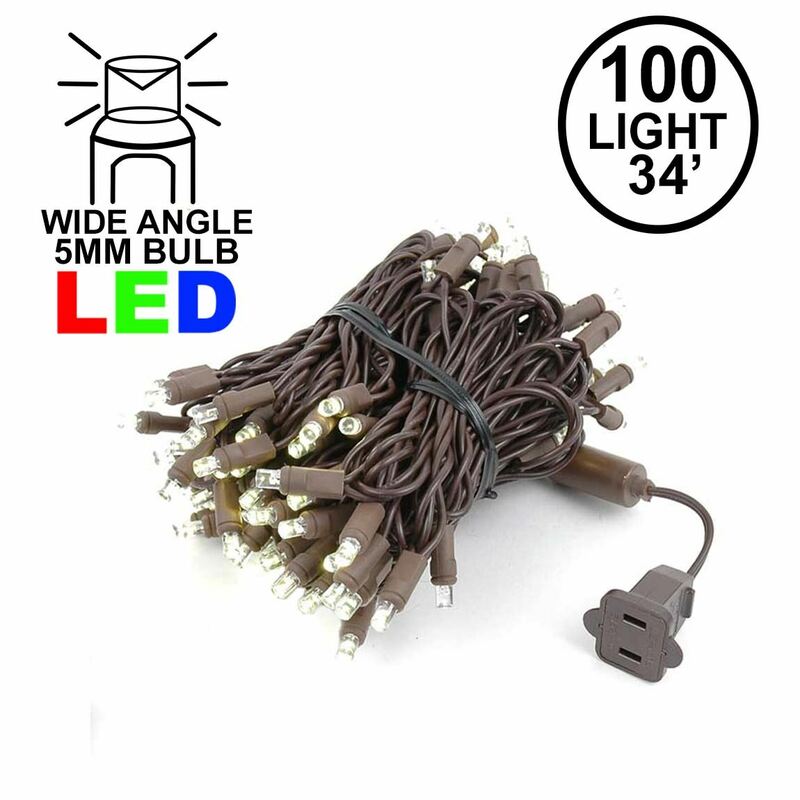 This green M8 traditional style bulb is larger and twice as bright as regular LED mini lights. Go Big! Go Griswold!